My road to freelance writing was anything but glamorous. I started out with Textbroker, a so-called ‘content mill’ site. If you’re not familiar with the term, content mills place writing assignments into a general pool. Writers then claim assignments on a first come, first served basis. This means work isn’t always available. And, when work is waiting to be claimed, it could be on just about any topic with varying pay rates. With a lot of hard work, I was able to earn about $400 a week writing with Textbroker. Although draining, Textbroker gave me the confidence needed to branch out and create a profile on Upwork. Upwork is considered the world’s largest freelance marketplace. Here, clients list gigs and freelancers have to submit a pitch to be considered. The client picks the best pitch and the freelancer gets to work. After getting my feet wet on Upwork, my income almost instantly increased to $1,000 a week. Awesome, right? It was progress, yes, but I wouldn’t say awesome. Between the constant pitching, searching for jobs, and the fees Upwork took from my earnings (as much as 10%), I became burned out yet again. Tired of bidding against fellow freelance writers or claiming work at cheap rates, I set out to become an independent freelance writer. And that’s where things got really tough. Where content mills and freelance bidding sites bring the work to one site, striking out on my own meant that I would have to find my own clients and create a platform to showcase my work. It took me nearly a year to figure out the right balance of pitching to find new jobs while still leaving enough time to get current assignments done. 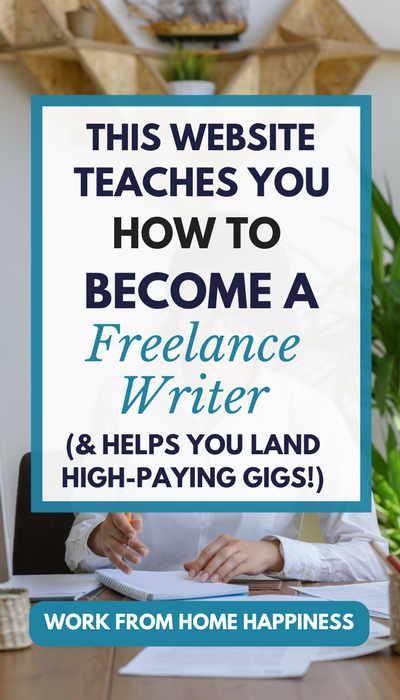 And if you’re interested in becoming a freelance writer with no experience under your belt, you may be a little intimidated about the idea of starting your own writing business. But it still may seem more attractive than working for pennies with a content mill or constantly scouring marketplace sites for legit leads. Don’t worry. You can have the best of both worlds where you learn how to launch your own biz and have job leads come to you. 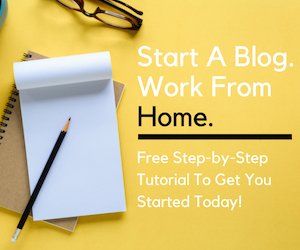 In fact, there’s one website that will show you how to become a better writer AND delivers freelance writing jobs from around the web together in one convenient spot. “What’s this magical website,” you ask? It’s Contena! Ready to become a paid freelance writing quickly without resorting to bidding sites and content mills? Check out my Contena review to find out how you can launch your own freelance writing biz and why it makes sense to start here versus following the path I took! 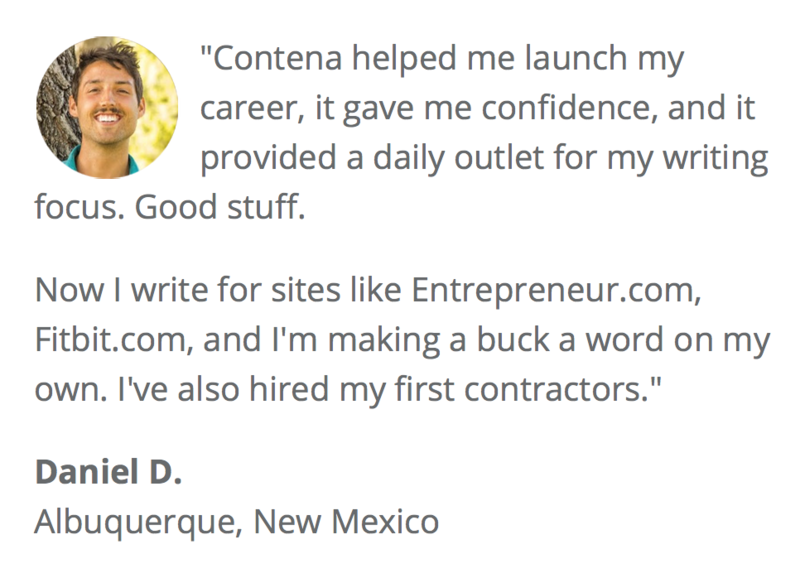 Contena is a one-stop resource for freelance writers. Founder, Kevin Fleming, launched Contena to give new writers everything they need to start their own remote writing business and land their first clients. Contena Academy is a complete video training course jam-packed with all the lessons and materials you need to tackle freelance writing as a newbie. From crafting your perfect pitch to sourcing the best clients, the Contena Academy is the no-fail way to become a successful freelance writer, even if you’re starting from scratch. 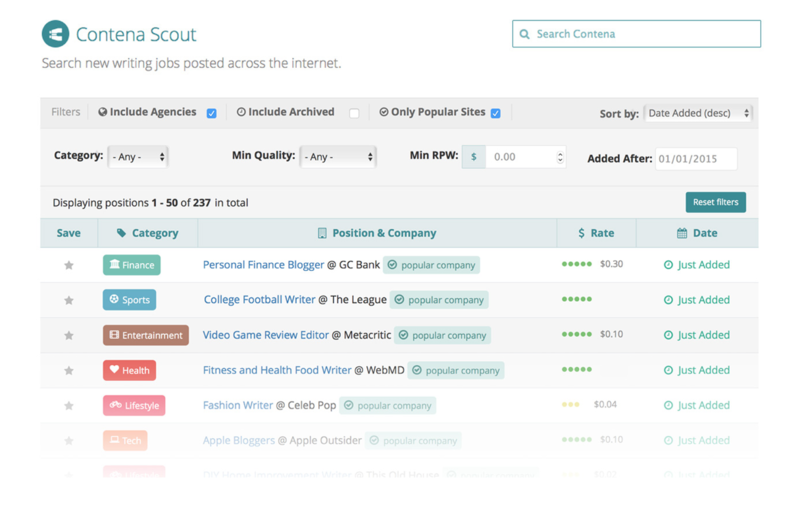 Let Contena Scout scour the web for you to find all the best freelance writing job leads. You’ll save time, energy, and effort with this freelance writing job board. Search for specific leads within your niche or filter gigs by pay. With Contena Scout you’ll spend less time searching and more time applying, which means more money in your pocket at the end of the month! Did you know there are a lot of companies readily accepting content from writers, like you? You could spend hours on Google finding these companies or you could let Contena Submissions do the hard work for you. All you have to do is come up with your pitch and wait for it to be accepted. When your pitch is approved, you get paid to write. There’s no jumping through hoops or lengthy job applications to navigate. Want to take the hands-off approach to finding freelance writing work? No problem! Contena Alerts has you covered. Set up your alert to notify you any time a new writing gig is posted that fits within your niche, is over a certain rate, or any other filter you choose. Get leads directly to your inbox and put your freelance writing career on autopilot. It’s that simple. 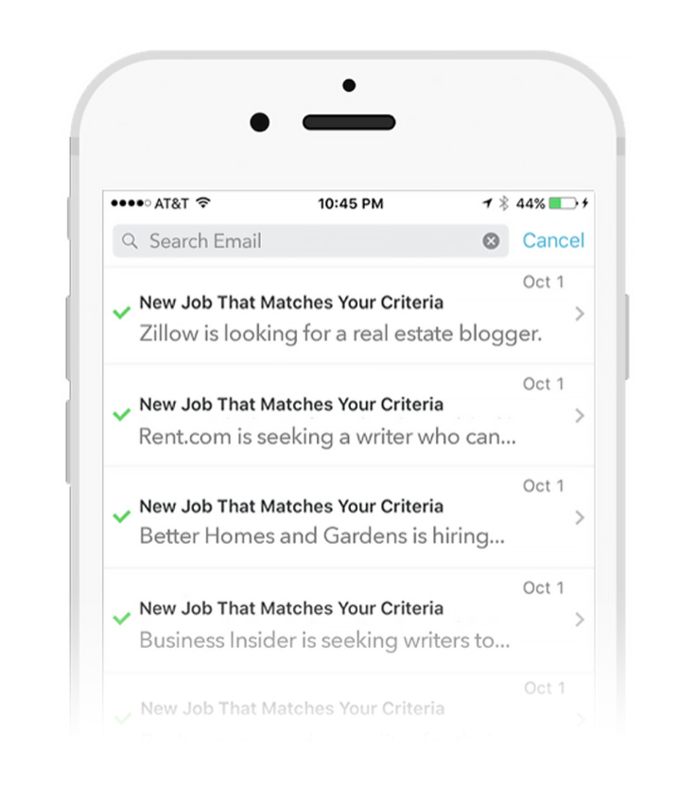 Fun fact: Contena members that use Contena Alerts are 3x more likely to get hired! When you find a gig posted on Contena that sounds promising, the next thing you’ll want to know is how much it pays. Some companies don’t readily share this information when posting a gig. This means you can get all the way through the pitching and acceptance process only to turn down the job because the pay is too low — such a waste of time, energy, and effort! Contena Rates prevents that by keeping a database of freelance writing rates companies are known to pay. 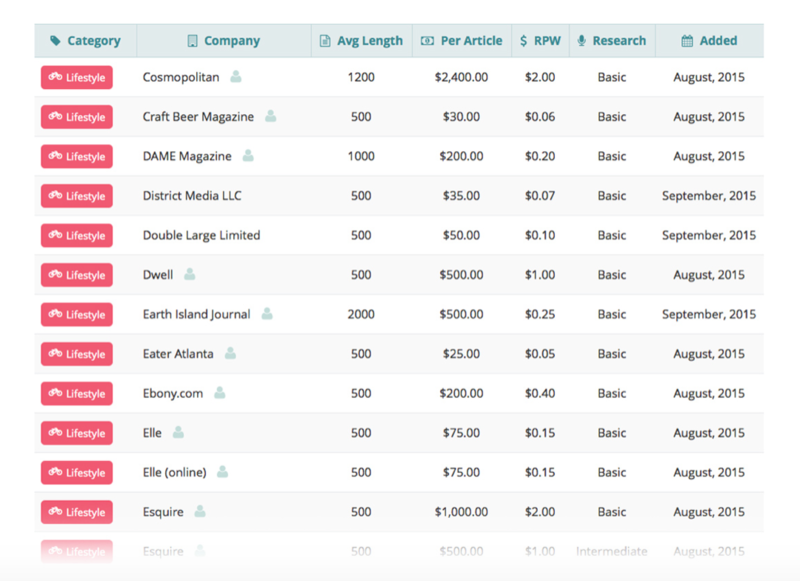 Now you can find out exactly what certain companies pay (and what other writers have earned!) before you apply for the job. My hands down favorite feature of Contena? Contena Coach! Contena Platinum Members get their very own coach/cheerleader to lead them toward victory from the very beginning. With this feature, you’ll receive an initial consultation and plenty of helpful pointers. Your coach will even help you craft a perfect pitch and spruce up your marketing materials. And if you’re ever feeling stuck on how to position yourself for a particular gig, no problem. Your coach is waiting in the wings to help you apply. When you put all of these amazing Contena resources together, you get a complete package of tools that will help you launch, build, and grow a remote-friendly career as a freelance writer. Who shouldn’t use Contena may be a better question 😉 Seriously, though, Contena is perfect for new freelance writers. 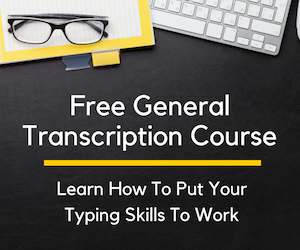 With the many resources available to members, anyone can launch a freelance writing career from scratch, even with absolutely zero professional writing experience. Remember, Contena makes you a better freelance writer AND helps you find paid writing gigs. Put it all together and you’ve got a single resource that makes it super easy to start (and grow) your freelance writing business. 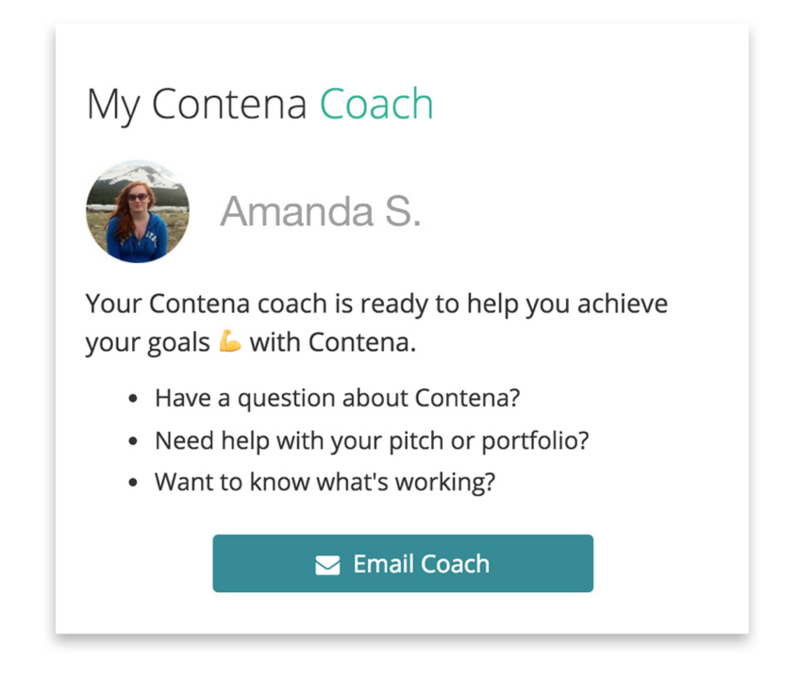 Even if you have a little writing experience or dabbled in the freelancing game before, Contena can help you refine your approach and better position yourself as an expert in your niche. The number and quality of job leads alone makes a Contena membership worth it for both novice and pro writers (and everyone in between!). There’s a lot of information out there for new freelance writers. The sheer volume of guides, sites, and posts out there is enough to make your head spin. Instead of leaving you feeling empowered to launch your freelance writing career with confidence, you may be left feeling overwhelmed. Sound about right? Contena combats this information overload for beginners by putting together everything you need in one spot. From Contena Academy to remote-friendly job leads via Contena Scout, you can launch and grow your freelance writing biz with confidence. And, if you ever have any questions, you know you can find the answers you need by contacting your coach. 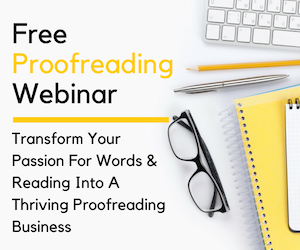 Take it from someone who took the rocky road to freelance writing, start out on the right foot from the beginning so you can more quickly build the income you need to survive. Contena can absolutely be the tool that catapults you from newbie writer to freelance success. But don’t just take my word for it. Be sure to check out the Contena Wall of Wins to read real Contena Reviews and testimonials from users, who were once in your shoes! That’s the spirit! Head on over to Contena to sign up. Keep in mind, Contena IS NOT always accepting new members. Why? Contena works closely with each and every member they accept into their community. To ensure they always provide the best service and support, they purposely restrict registration. But don’t worry, Contena is worth the wait! So, if they’re not currently accepting new members, be sure to sign up on their waitlist. You’ll be the first to know when Contena is once again accepting new members and can activate your membership at that time, so you’ll be one step closer to pursuing your dream of becoming a paid freelance writer! And, while you wait, be sure to check out the amazing articles on their blog. You can also get a head start and create your freelance writers website today. Psst: Don’t forget about my free resource library for remote job seekers. It has a lot of freebies you can use to create your unique cubicle escape plan. You can gain access to it by signing up below! P.S. This post contains affiliate links for Contena, a site I actively use, trust, and recommend! I’m sure you’ll love it too. Learn more about affiliate links on Work From Home Happiness by checking out my disclosure statement.